Having a golf course in tip-top shape is one of the most important attributes to a golf club. 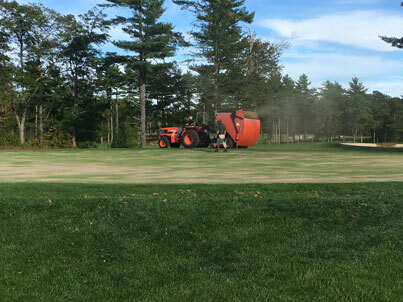 While it takes a lot of effort throughout the year to maintain conditions, aerification is one process that’s imperative to ensuring the health of our course throughout the season and off-season. The main reason golf courses aerify is to alleviate soil compaction, which prevents proper circulation of air, water, and nutrients. Excess thatch or heavy organic debris buried under the surface of the grass can also starve the roots from essential elements. 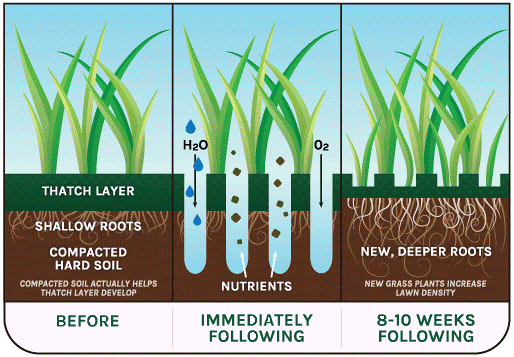 If the layer of organic matter becomes too thick, it becomes like a sponge and holds water at the surface of the grass after watering. 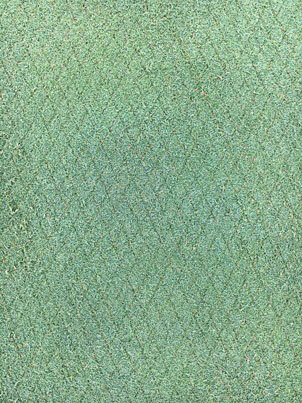 Too much organic matter also produces soft surfaces prone to ball marks, foot printing and inconsistent playing conditions. The frequency and type of aeration needed is course specific, based on factors such as soil conditions and requirements, as well as climate/weather. 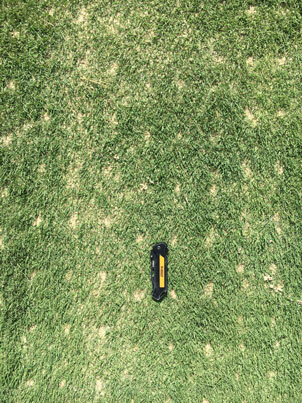 Verticutting helps to remove thatch buildup. Thatch is a layer of dead stems and roots that forms between grass and soil. Removing the thatch helps turf breathe easier, better absorb nutrients and soak in much needed moisture. Solid tine makes a hole in the turf but does not extract any material (unlike core aeration which removes small cores from the soil). This process creates more space in the soil for sand, water, air, and other nutrients which allow for deeper rooting and promotes growth. A top dressing of sand is then applied, filling the holes to help the soil retain air space and make it easier for roots to grow downward. Over time, it also reduces thatch, creating a firmer playing surface in addition to amending soil structure and proper drainage. We have concluded our fall aerification and have already seen positive results on some of the greens that were completed early in the process. 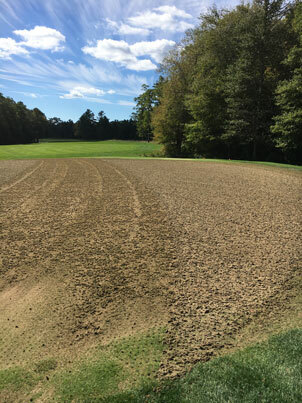 Although it can be a frustrating time for golfers, aerifying is a necessary and beneficial practice to help protect the course and maintain the best possible playing conditions. Just think of it as a short-term disruption that has long-term benefits for the golf course.